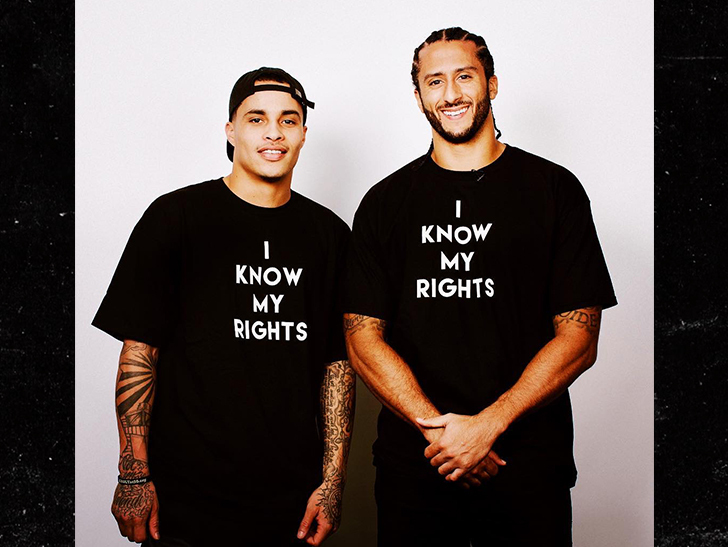 Trump hated it … but, Colin Kaepernick had nothing but love for Kenny Stills and other NFL players who demonstrated during the national anthem on Thursday night. Stills — along with his Miami Dolphins teammate, Albert Wilson — took a knee before their preseason game against the Bucs on Thursday night. Kaep was watching and approved. “My brother [Kenny Stills] continued his protest of systemic oppression tonight by taking a knee,” Kaep wrote. As we reported, Donald Trump hated the protest — and railed against the players on Twitter, calling the league to suspend them.